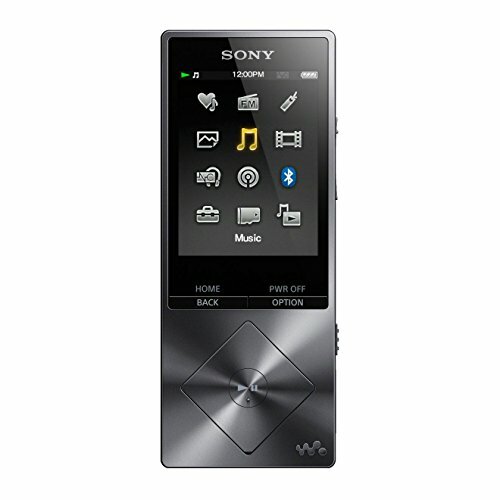 Get Sony NWZA-15 16GB Bluetooth MP3 Player with FM Radio (Silver) from Argos.co.uk. 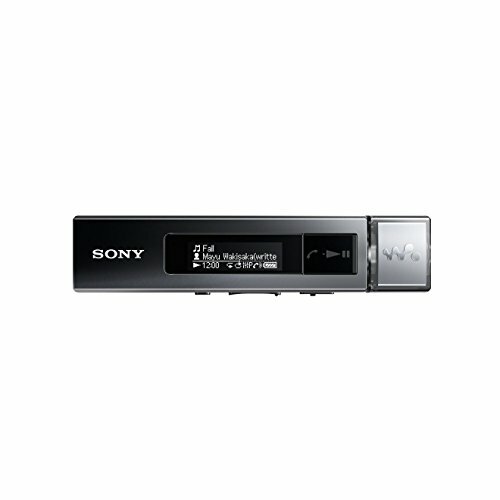 Get Sony NW-WS414 8GB Waterproof All-in-One MP3 Player (Black) from Currys.co.uk. 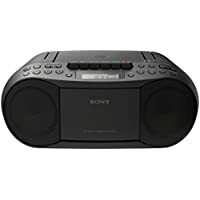 Get Sony ZS-PS55B CD Boombox with DAB and FM Radio (Black) from Electrical Discount UK. 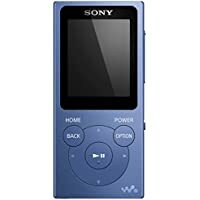 Get Sony NW-WS413 Waterproof All-in-One 4GB MP3 Player (Black) from Amazon.co.uk. 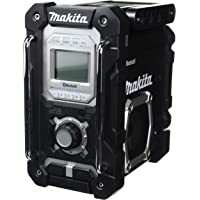 Get Makita DMR106B Jobsite Radio with Bluetooth and USB Charger (Black) from Amazon.co.uk. 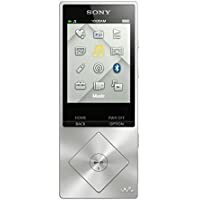 Get Sony NWZA-15 A Series High-Res Walkman,16 GB (Silver) from Amazon.co.uk. 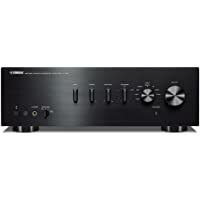 Get Yamaha AS501BLB 170W Integrated Stereo Amplifier (Black) from Tesco Direct (via Superfi). 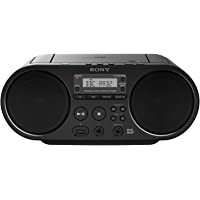 Get Sony CFD-S70 Boombox (Black) from Currys.co.uk. Get SONY Walkman NW-E394R 8 GB MP3 Player with FM Radio (Blue) from Currys.co.uk. 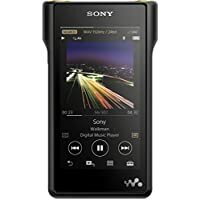 Get Sony NW-WM1A 128GB High-Res Audio Walkman (Black) from Amazon.co.uk. Get Bush 16GB 2.8" MP3/MP4 Player with Bluetooth from Argos.co.uk. 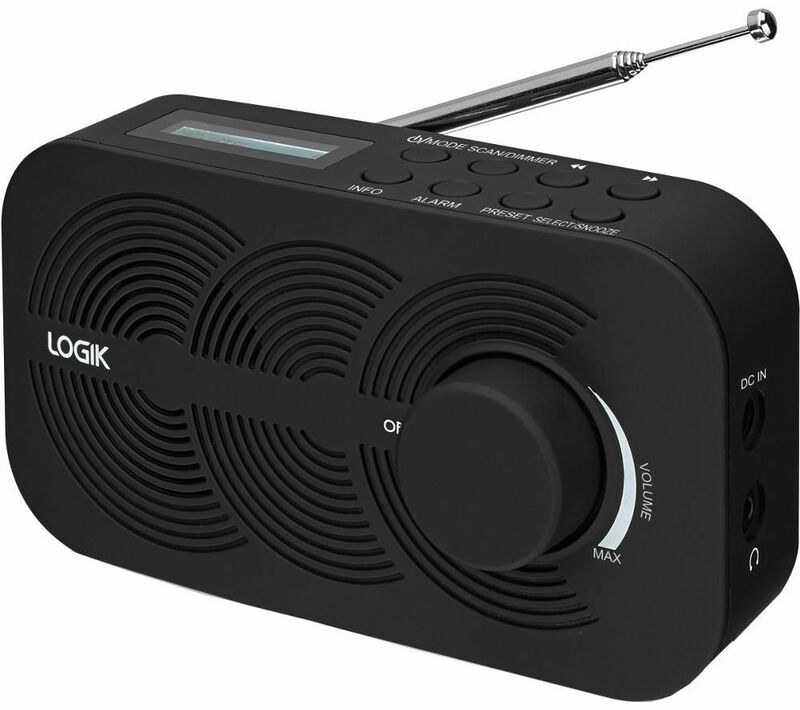 Get Logik LRBDAB14 Portable DAB Radio (Black) from Currys.co.uk. 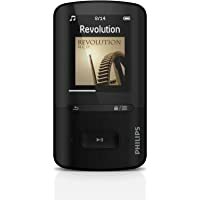 Get Philips SA4VBE08KN/12 GoGear VIBE 8GB MP3/MP4 Player (Black) from Amazon.co.uk. 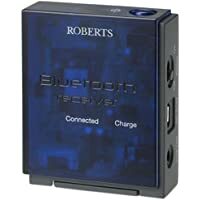 Get Roberts Blutune Sync Bluetooth Audio Receiver from Amazon.co.uk (via Hughes Direct). 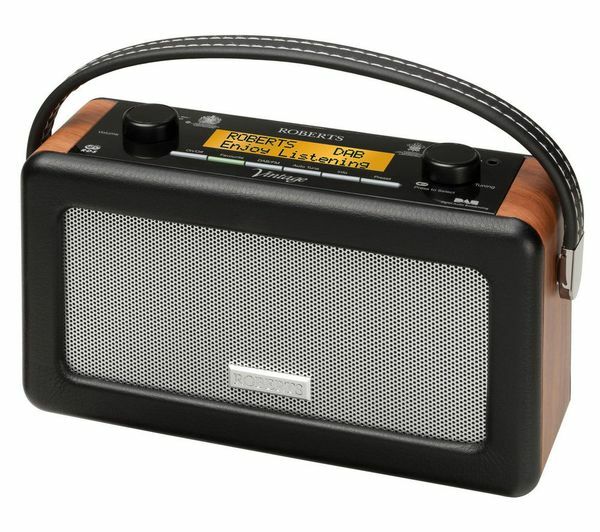 Get Roberts Vintage DAB/FM RDS Portable Radio with Built in Battery Charger from Go-Electrical. Get Apple Touch 16GB 6th Generation iPod from Currys.co.uk. 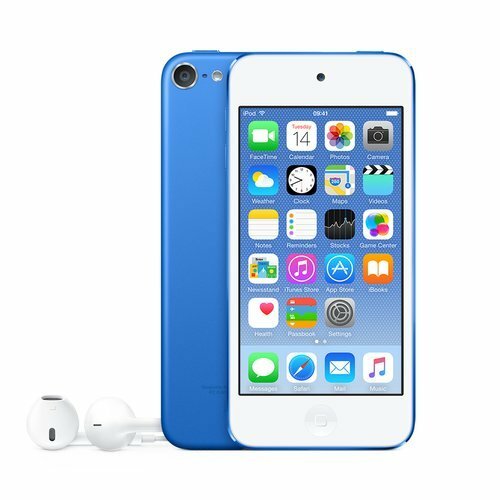 Get Apple Touch 16GB 6th Generation iPod - Blue from Currys.co.uk. 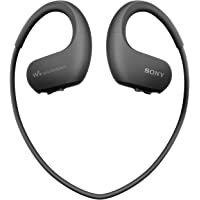 Get Sony SSE-BTR1 Smart Trainer 16 GB Waterproof All in One MP3 Player - Blue from Currys.co.uk. 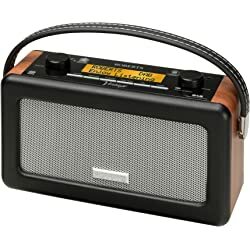 Get Roberts Vintage DAB/FM RDS Radio - Black from Amazon.co.uk. Get Sony NW-A25HN High Resolution Audio Walkman with Noise Cancelling - Black from Amazon.co.uk. 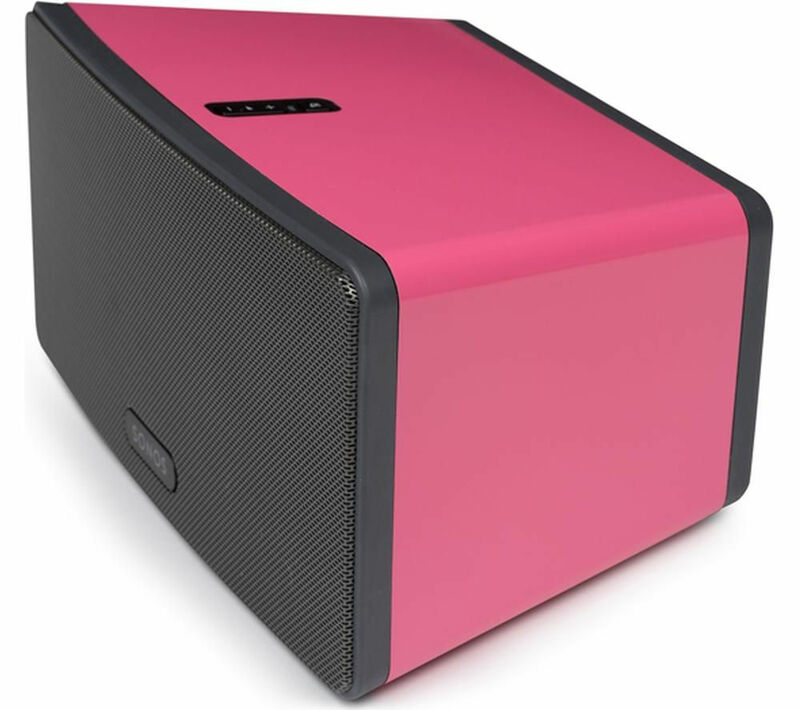 Get Flexson P3CP1041 Colour Play Skin for SONOS PLAY:3 - Candy Pink Gloss from Currys.co.uk. Get Refurbished Apple Nano 7th Generation 16GB iPod from eBay.co.uk (via Argos). Get Sony NWZ-M504 8GB Walkman with NFC & Bluetooth from Advanced MP3 Players. 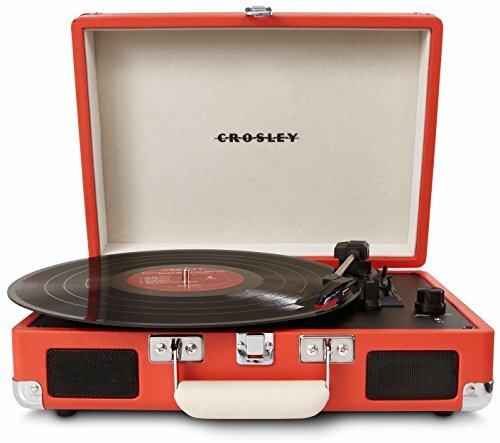 Get Crosley Cruiser Briefcase Style Portable Vinyl Turntable with Built-In Stereo Speakers - Burnt Orange from Zavvi. 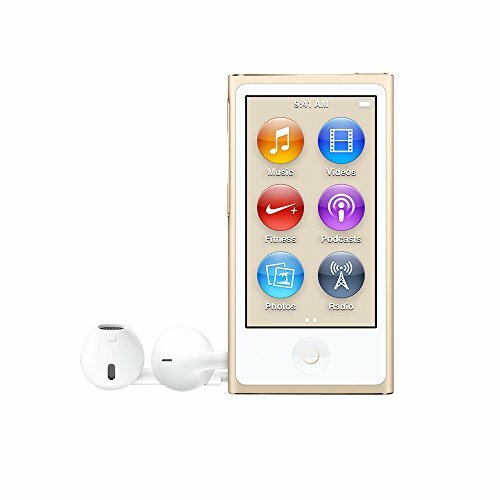 Get Apple MKMX2QB/A 16GB iPod Nano - Gold from Amazon.co.uk. 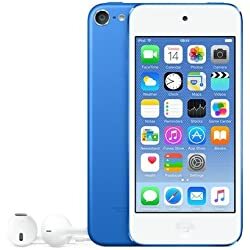 Get Apple iPod Touch 16GB 6th Generation - Blue from Currys.co.uk. Get Crosley Cruiser Briefcase Style Portable Vinyl Turntable with Built-In Stereo Speakers - Burnt Orange from Amazon.co.uk. 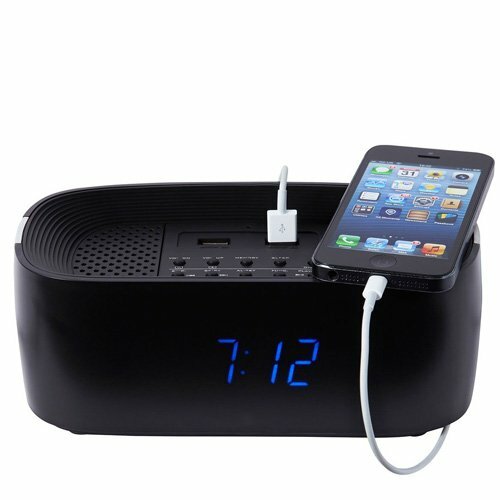 Get Groov-e Bluetooth Wireless Playback Alarm Clock Radio Speaker System - Black from MyMemory.co.uk. 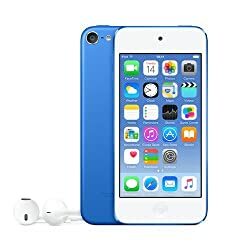 Get Apple iPod Touch 6th Generation 16GB - Blue from Currys.co.uk.